Studies of triclosan in animals suggest that the chemical could increase the risk of infertility and early puberty and other hormone-related problems in humans. The FDA has been working on a review of whether triclosan is safe for nearly 40 years. Its website said the review would be released in 2012, but there is still no sign of it. When asked about a release date, an FDA spokesperson declined to comment because of ongoing litigation. Until this review is finalized, companies are permitted to use the chemical in their products. The FDA’s ruling, which will determine whether triclosan continues to be used in household cleaners, could have implications for a $1 billion industry that includes hundreds of antibacterial products from toothpaste to toys. 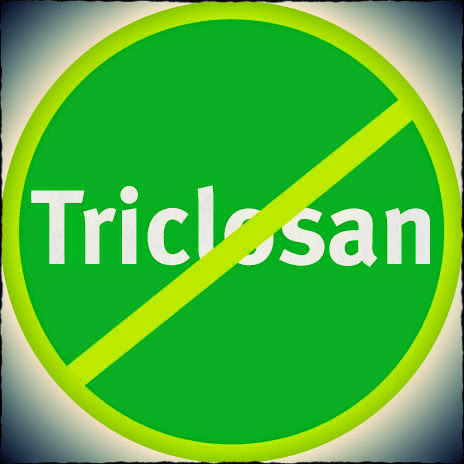 The soap and detergent industry says the concerns about triclosan are overblown. “The fact is triclosan is safe … has an extensive track record; human health and environmental safety,” Brian Sansoni, a spokesman for the American Cleaning Institute, said. In 2007, researchers at the University of Michigan and other universities compiled data from 30 studies looking at the use of antibacterial soaps. The results showed soaps with triclosan were no more effective at preventing illness or reducing bacteria on the hands than plain soap. Indeed, the only officially approved use of the chemical is in certain toothpastes after a study showed it helps prevent gingivitis.